Portland will continue as Heathrow's comms and public affairs agency after being reappointed in a pitch process that saw it come up against Hill+Knowlton Strategies in the final round. It was reported in September that the account with one of the world's busiest airports was being reviewed. Portland had held the work for more than five years. PRWeek understands that the monthly retainer on the new account is in excess of £20,000, making it worth more than a quarter of a million pounds annually before any additional project fees are added. A major focus for Heathrow this year is the right to build a third runway – after one of the biggest comms and lobbying campaigns in recent years, the Government approved plans for the hub to build another runway in October 2016. A vote on the matter is expected in Parliament towards the second half of the year. Heathrow's review followed the appointment of Nigel Milton as director of comms in January 2017. Milton said: "2018 will be a significant year in Heathrow’s history as the business prepares itself for further momentum in our expansion campaign, Brexit and increasing world-class passenger service and numbers. We are delighted to have Portland’s counsel and colleagues alongside us as we move through the opportunities and challenges all will pose." He said Portland "will support in-house teams across our corporate communications programme, including internal and external activations". Milton also commented that the pitch process "highlighted the quality of communication agencies out there", and thanked the agencies involved. He said: "The decision was made after careful consideration was shown towards all the excellent strategies presented, by what is clearly an incredibly talented and exciting industry to be in." 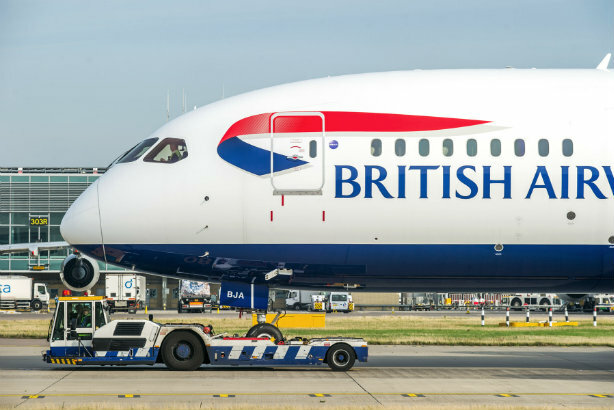 Portland UK MD Mark Flanagan said: "We're just delighted to extend our relationship with Heathrow and are looking forward to the next phase of our work together. We're proud of what we’ve achieved together to date and can’t wait to support Heathrow across the full range of their communications at this vital time for the airport and the country."